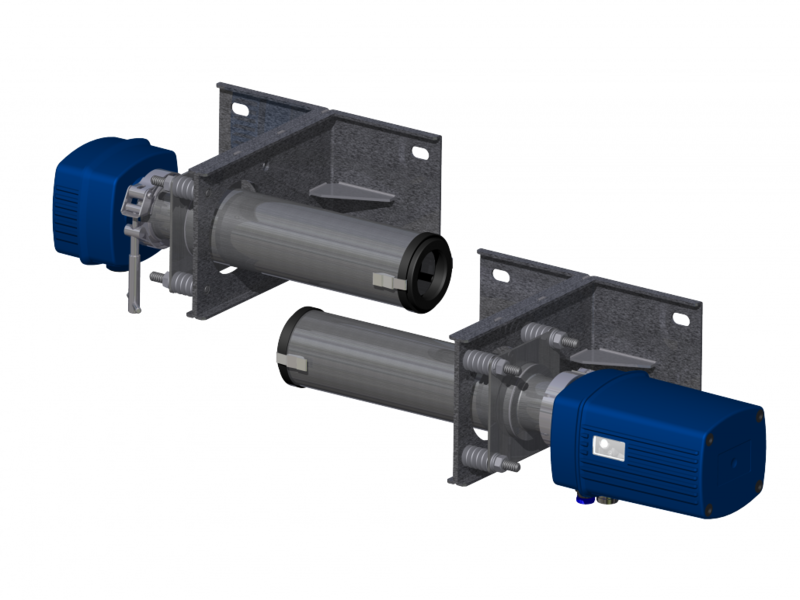 The monitoring system consists of a light emitting and receiving sensor and an optical reflector. 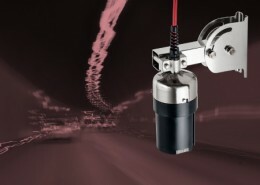 The sensor determines the light transmission along a 10 m measuring path. Visibility and extinction coefficient are calculated based on the determined transmission. 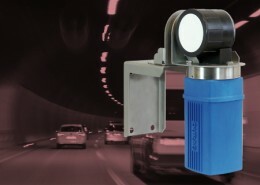 The sensor is mounted on the tunnel wall and aligned to the reflector in parallel to the tunnel axis. 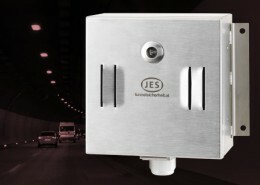 The reflector is mounted on the tunnel wall in a distance of approximately 10 m from the sensor and aligned with it. The distance is an important parameter for the measurement. 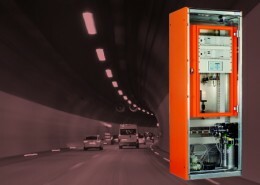 The terminal box connects the sensor to the power supply and the tunnel control system. 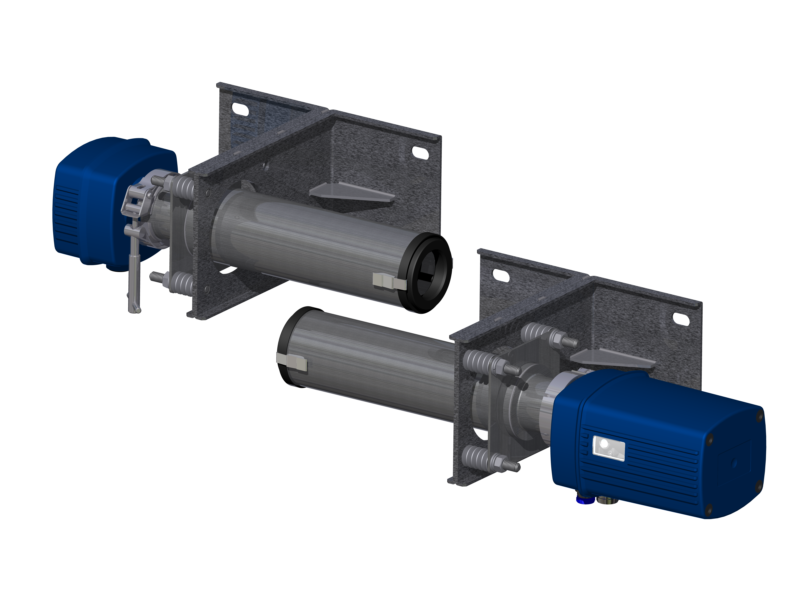 The connection can be established either via analogue outputs and relay contacts or via the RS-485 MODBUS RTU interface.